Up on the north-western edge of wild and windy Dartmoor, this 13th century Devon longhouse serves up hearty helpings of home-cooked food, a choice of pork with crackling, beef with 48-hour gravy and a giant puff of Yorkshire pud and two veggie alternatives. All those pub classics you’re drooling over as you hungrily stomp your walking boots on the welcome mat and settle down by the woodburner. 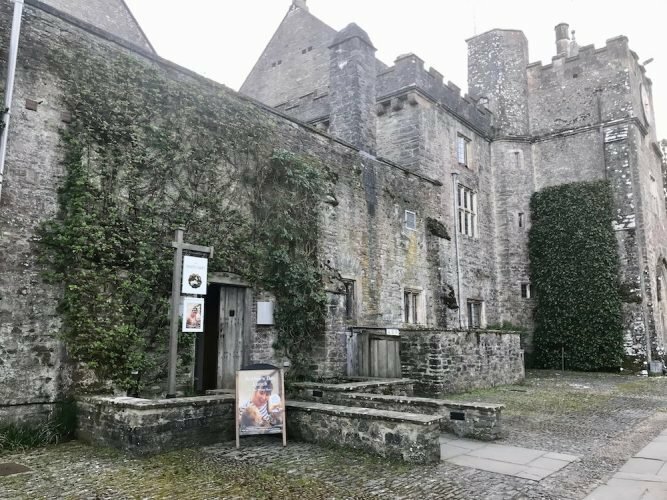 There’s rusty agricultural tools and sepia-tinted pictures of its history on the stone and cob walls, a Hounds of the Baskerville vibe, and ooh (or should that be woooohoo) a resident ghost. New owners Lisa and Julian have exciting new plans and events incoming, kicking off with later Sunday opening hours till 10pm. Make a night of it in one of the six en suite rooms (three dog-friendly) – with no light pollution at all, on a clear night you can see the Milky Way. 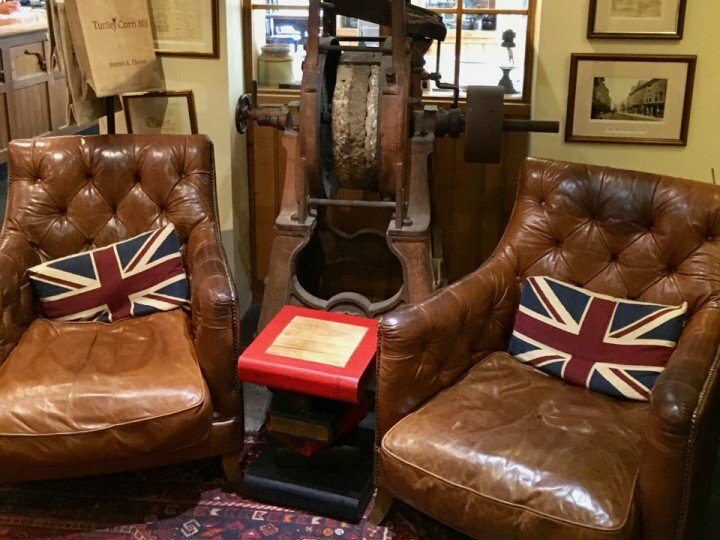 This 17th century inn is always buzzing with character and characters (don’t worry, the welcoming kind) whether you turn up on a Wednesday night in winter or a Sunday in high-summer. 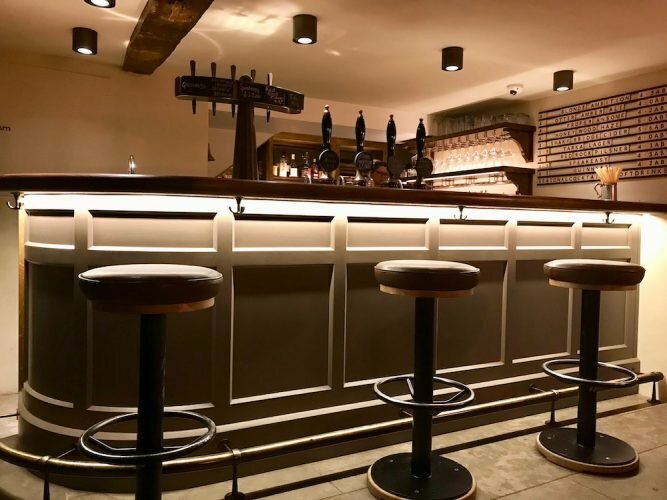 With its low wooden beams and cosy cushioned window-seats (and the hedgerowed lanes that take you there) it transports you back to the days before chains ruled the pub world, all coach-house lamps and fireside brasses. Check out the wall to wall of foodie awards (including The Good Food Guide’s Inn of the Year 2017) for proof the food’s no joke, despite its punny name. You’re perfectly placed for gravy-smothered Yorkshire puds and meaty goodness, a choice of beef, pork and three veggie options. There’s plenty of whisky in the jar-o too, pop your eyes at that impressive 250-strong whisky menu and the optics three storeys high behind the bar. The Lamb Inn has been slaking the locals’ thirst since the 16th century back when it was post house. Perching on ancient cobbles above the square at Sandford near Crediton, its earthy Farrow & Ball shades, twinkly fairy lights and open fires – as well as new owner Nick Silk’s attention to every detail – create the warmest of Sunday welcomes. 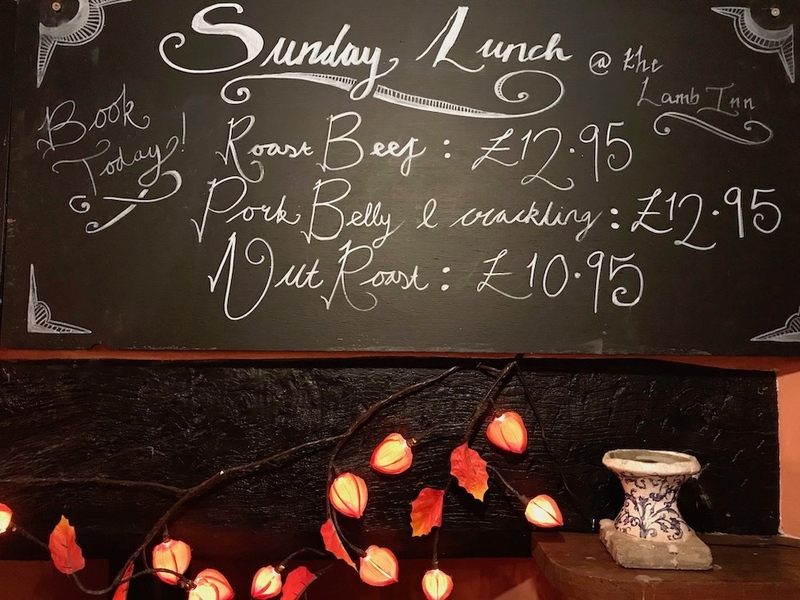 Sink into a red leather sofa by the open fire with a glass of Portuguese Mistico (like Pinot with more flavour) and choose from a weighty plate of home-cooked roast chicken, topside of beef, pork belly and crackling or nut roast for a tempting £12.95 (half-price for littlies). Open from 9am-11pm every day and dog-friendly, this pub with rooms boasts a list longer than your (Wicked Wolf) gin of local suppliers on its daily-changing menu, testament to a community ethos that keeps this delightful little lamb right at the heart of the Sandford flock. 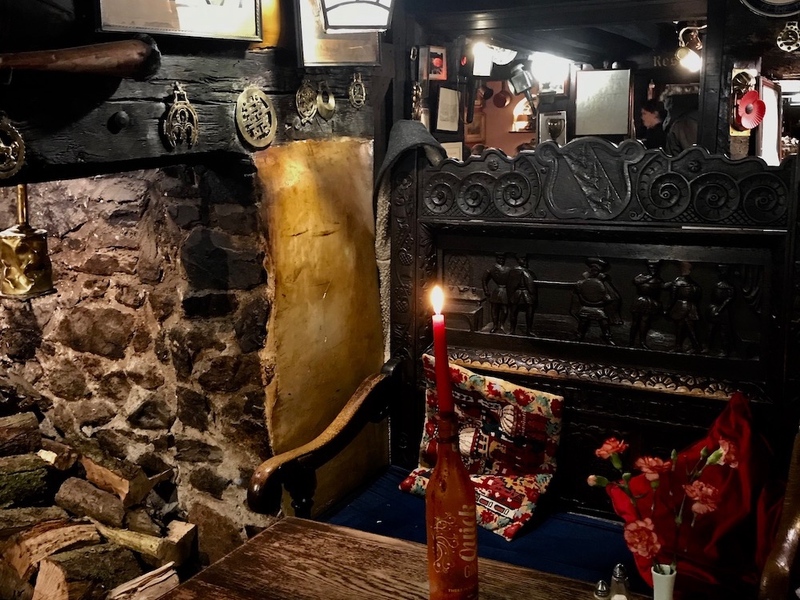 A traditional English pub with serious kerb appeal, The Ring of Bells ticks all the boxes when it comes to Sunday hygge: cavernous fireplaces, family rooms and cosy nooks for couples. 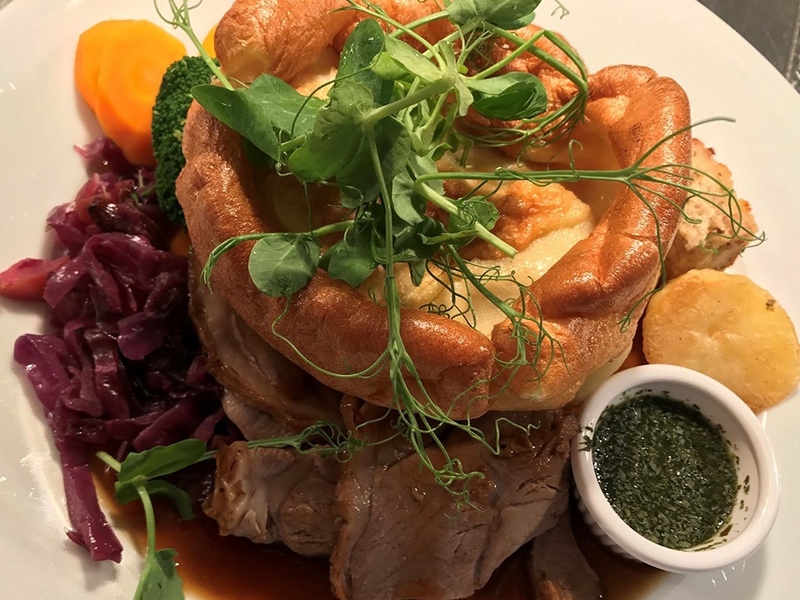 Hotfoot it here for British classics, Sunday roasts and dishes that showcase locally sourced produce, like Dartmoor steak and mussels from the River Exe. Take your wellies so you can walk off that sticky toffee pudding afterwards, North Bovey is perfectly placed for walks by babbling brooks, and the pretty village of Moretonhampstead close enough to reach on foot. The Ley Arms at Kenn is a thatched 12th century pub just half a mile off Telegraph Hill on the A380 near Exeter (where cars get stranded in winter snows). 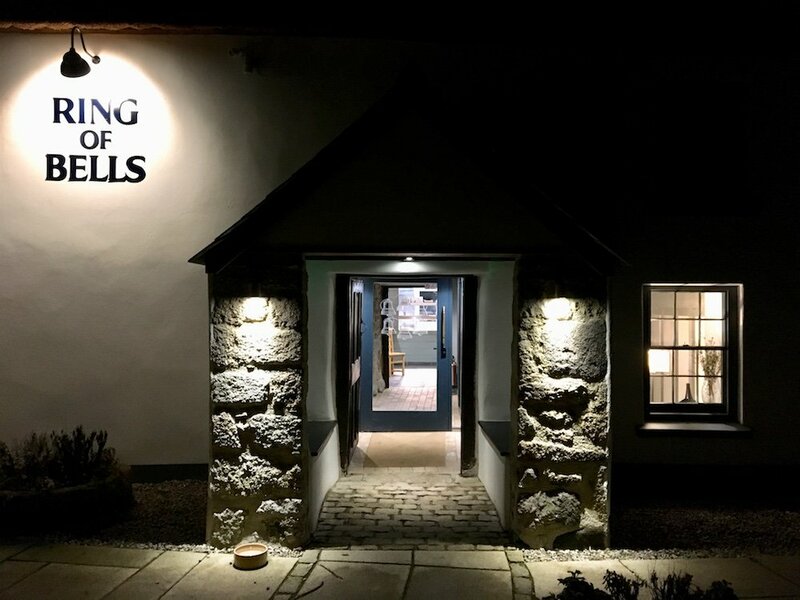 Perched on a bucolic crossroads betwixt (it’s a betwixt sort of place) St Andrews church with its 1500 year-old yew tree and blossoming river meadows, inside it’s all beamed ceilings, rustic stone walls, a roaring fire, and a long bar where you won’t be left waiting for a welcome. Book in for your Sunday slap-up of beef, pork, chicken or for veggies, a mushroom and nut roast. One for those that like local food, traditional pub grub and dogs – just don’t slip any morsels to resident hound Reggie, he’s on a permanent diet. 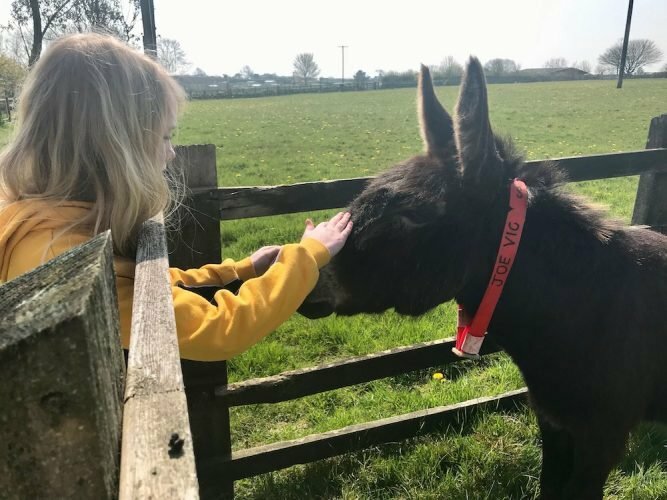 Sitting in six acres of gorgeous South Hams, Turtley Corn Mill got a high-five from Muddy when we popped in for brunch recently thanks to its home-from-home squishy sofas, log fires and piles of papers. 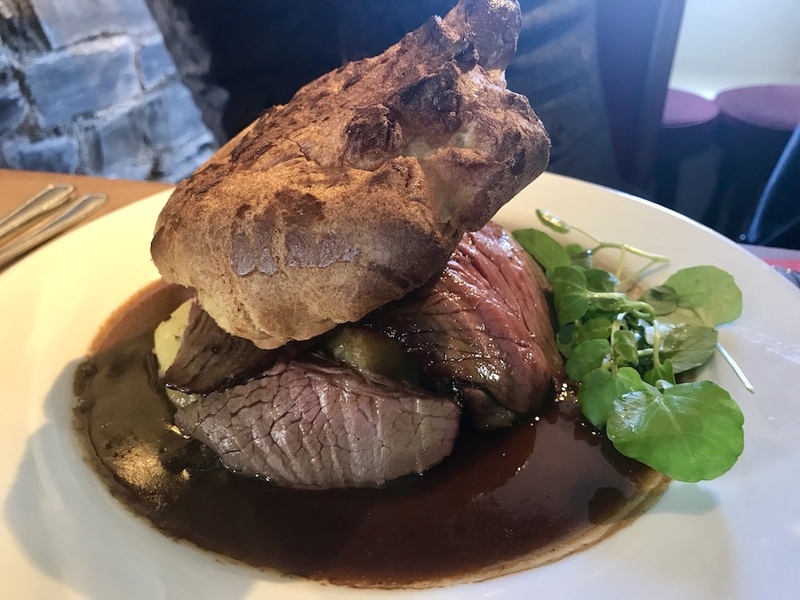 Sunday roast is a choice of beef, pork, chicken breast or a beef/pork combo with all the trimmings starting at £14 or choose from a seasonal menu which changes monthly and has everything you’d want in a classic British pub menu. Drinks-wise there are always at least four local ales on the pumps and with a regularly refreshed wine list the team regularly undertake wine tastings to be better able to advise guests (that’s my excuse too!). Pooches are welcome though leads are a must near the lake, that way the free-range peacocks and ducks don’t end up on the lunch menu too.